Chocolate Sandstone features a rustic finish with chocolate touch to add a personalized and unique look to your home. This is ideal to bring earthy tones with a soothing and calm ambience to spaces. In addition to this, it is designed with low maintenance features along with anti skid and crack resistant properties. To give a relaxed vibe to your space, this is available in different specifications and finishing according to different demands of the patrons. 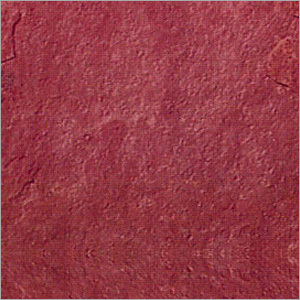 With textured, low-sheen finish, this adds a rustic aesthetic and style to spaces. Easy to install and clean, it is the best value addition to spaces.